Johnson & Johnson Vision Care is a company committed to transforming the world’s vision. 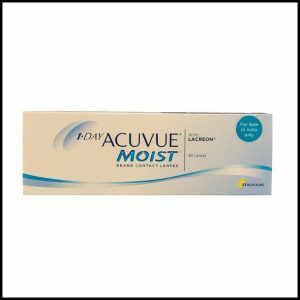 When it comes to taking care of your eyes choose only the best. Johnson n Johnson has been at the forefront of providing medical devices, pharmaceuticals and consumer packaged goods for generations. 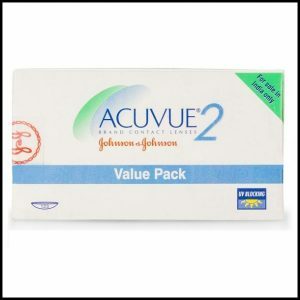 Johnson and Johnson ventured into making superior quality disposable contact lenses, Toric Lenses, Bifocal Lenses. 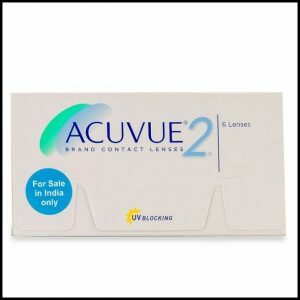 Here at Deshpande Optician, we bring to you a variety of Johnson & Johnson contact lenses. Powered with the latest innovation, contact lenses from Johnson n Johnson are a great investment and perfect for your precious eyes. 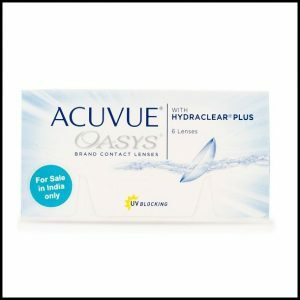 Get better vision along with UV protection with Acuevue clear monthly disposable contact lenses made in a unique breathable material.